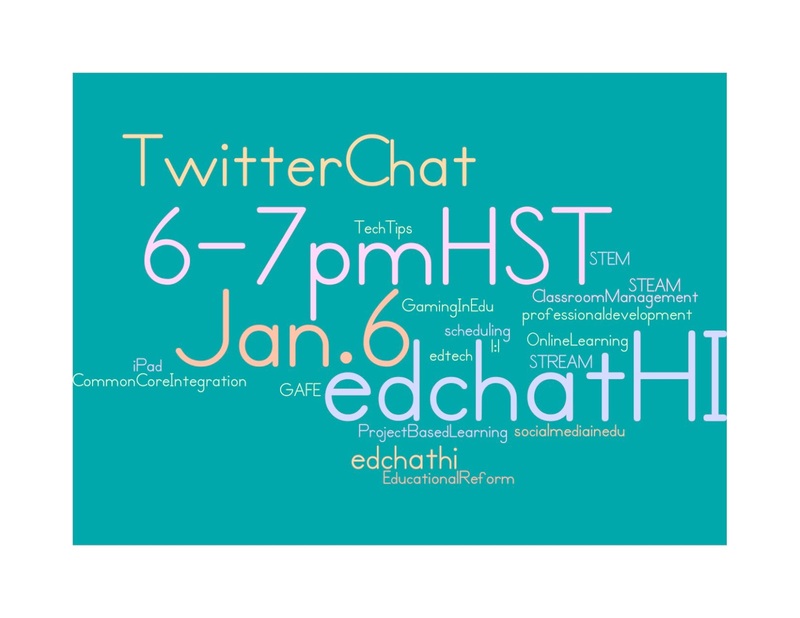 A monthly Twitter chat for Hawaii educators! Anyone who lives in or is from Hawaii and is involved in education is invited to join the conversation! 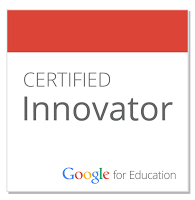 I'm happy to be a member of the organizing team, with Ellen Cordeiro, Michelle Colte, and Michael Fricano. 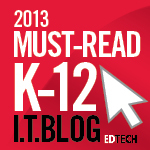 We have a website (thanks for setting it up, Michael) and we expect it to grow with resources for Hawaii educators! Please start using the hashtag! No reason to wait until the monthly chat starts. I see our friend JoAnn Jacobs has already started. 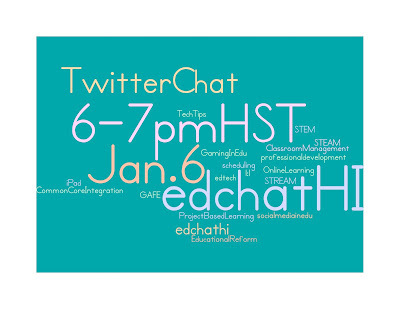 First #edchatHI chat: January 6, 2014 at 6pm HST. Want to let us know that you're interested in participating? Please fill out our #edchatHIsurvey.